ESTIMATIVE OF ULTRAVIOLET SOLAR RADIATION IN BOTUCATU/SP/BRAZIL UTILIZING MACHINE LEARNING TECNICS. Botucatu, 2013. XXXp. Dissertação (Mestrado em Agronomia / Energia na Agricultura) – Faculdade de Ciências Agronômicas, Universidade Estadual Paulista. 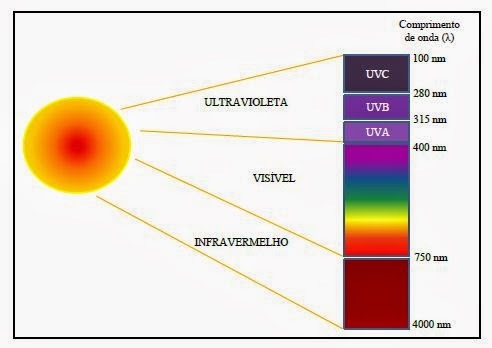 In this papper is evaluated the estimation of daily solar ultraviolet radiation (UV) using machine learning techniques in Botucatu / SP / Brazil. To develop the model was utilized the artificial neural networks with linear function, the support vector machine with linear function and with RBF function. As input to each of the techniques, were tested five groups containing different weather variables measured as routine in Botucatu radiometry solar station.